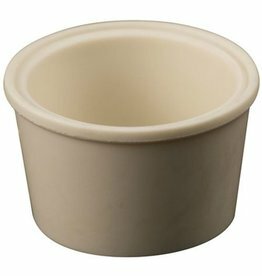 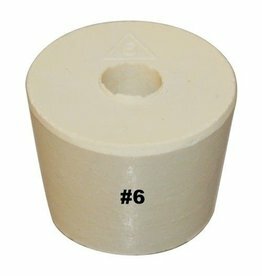 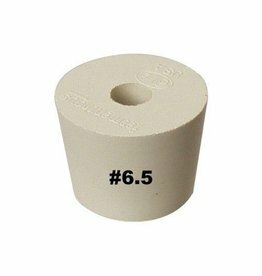 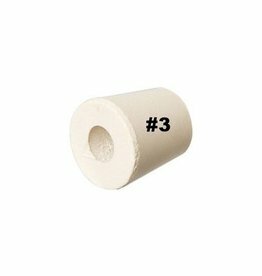 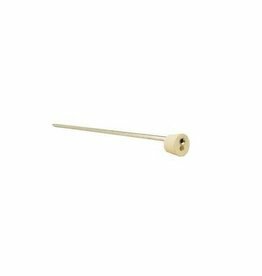 PURE WHITE GUM LABORATORY STOPPER - with 3/8" drilled center hole. 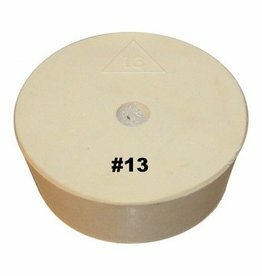 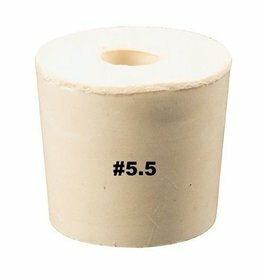 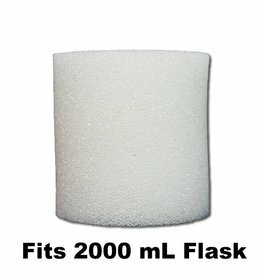 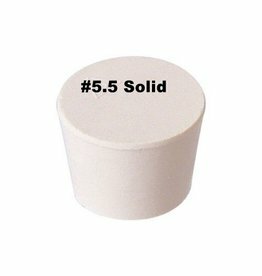 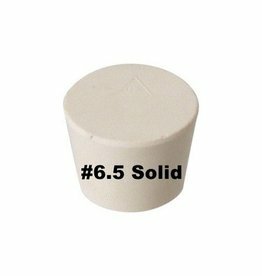 Top diameter: 15/16" Bottom diameter: 3/4"
PURE WHITE GUM LABORATORY STOPPER - with 3/8" drilled center hole. 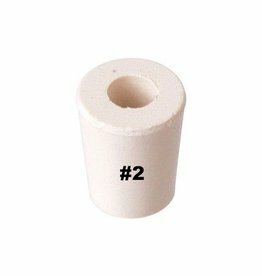 Top diameter: 1 1/8" Bottom diameter: 1"
PURE WHITE GUM LABORATORY STOPPER - with 3/8" drilled center hole. 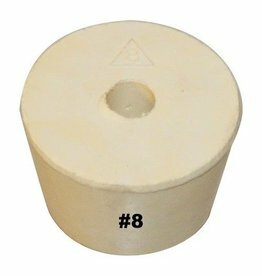 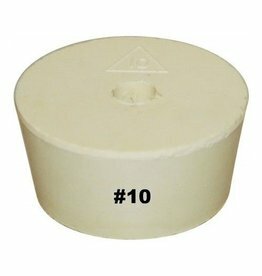 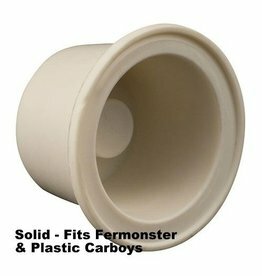 Top diameter: 1 1/8" Bottom diameter: 1 1/16"
PURE WHITE GUM LABORATORY STOPPER - with 3/8" drilled center hole. 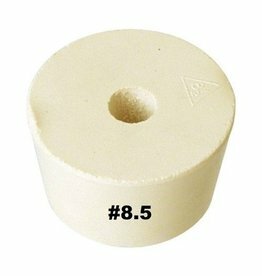 Top diameter: 1 3/8" Bottom diameter: 1 1/8"
PURE WHITE GUM LABORATORY STOPPER - with 3/8" drilled center hole. 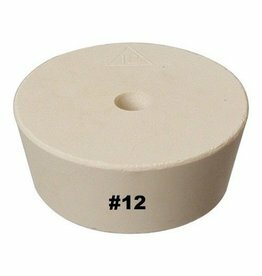 Top diameter: 1 7/16" Bottom diameter: 1 3/16"
PURE WHITE GUM LABORATORY STOPPER - with 3/8" drilled center hole. Top diameter: 1 5/8" Bottom diameter: 1 3/8"
PURE WHITE GUM LABORATORY STOPPER - with 3/8" drilled center hole. 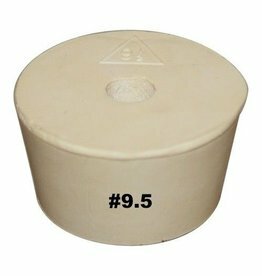 Top diameter: 1 11/16" Bottom diameter: 1 7/16"
15" stainless steel thermowell and a #6.5 stopper.